Press play! You can do it! It's all in the hips. 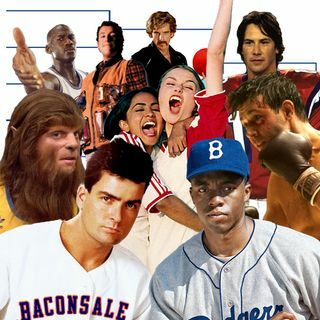 Print your own bracket at Baconsale.com and play along at home!